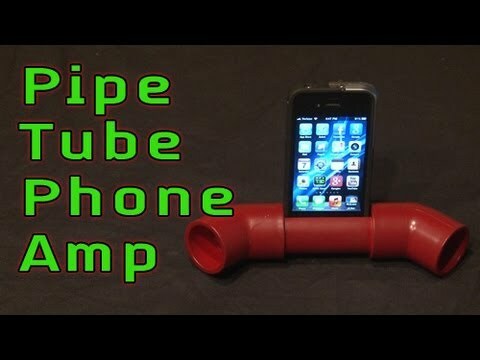 Build a simple and powerful sound amplifier & stand for your cellphone and boost the volume without batteries! See the test results! Thanks to Kenney Brunson for the idea inspiration.